Sponsored by Gilead Alberta ULC the R.U. Lemieux Award is presented to an organic chemist who has made a distinguished contribution to any area of organic chemistry and who is currently working in Canada. 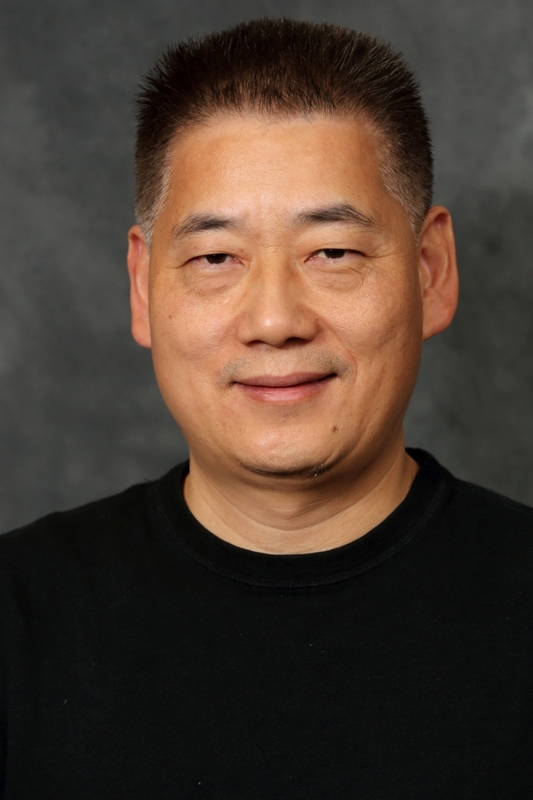 CJ Li will be awarded and will present a lecture at the98th Canadian Chemistry Conference and Exhibition, Ottawa, June 13-17, 2015.